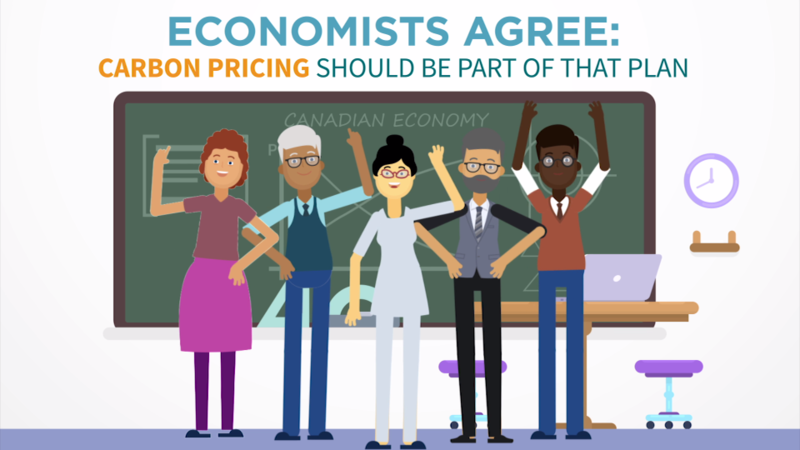 I am excited to announce our newest report, 10 Myths about Carbon Pricing in Canada. Over the last 10 years, Canada has made tremendous strides in climate policy. But continued progress is not guaranteed. In 2019, the debate is heating up and its more important than ever that we have honest, evidence-based conversations about our options to deal with climate change. Our report today aims to improve the quality of these conversations by debunking 10 common myths about carbon pricing that we hear from Canadians—be it at the dinner table, on social media, and even on TV. I invite you to check out the report or our infographic, then use it as a resource and share it. We have a video to help with that. And we hope that it will lead to a better debate—for you, your province and the country as whole. Canadians…..don’t let the prehistoric conservatives use this wedge issue to trick & divide us enough to gain power this fall or we will all be sunk in this ship together. Next Next post: Will Canada Back a Proposal to Stop Scuttling Plastic Waste to Poorer Nations?